This is a 4-day tour for that the whole family will enjoy. 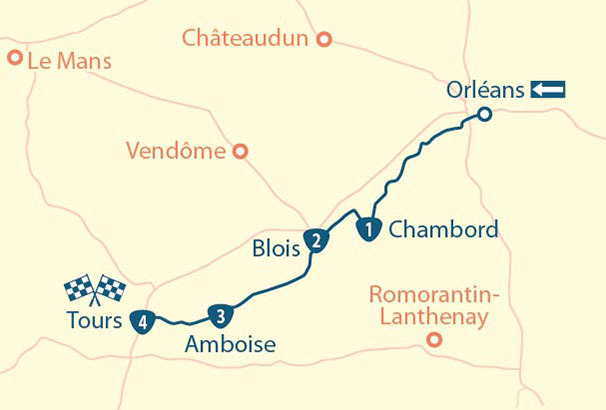 On the agenda: walks, magnificent panoramic views of the region, visits to castles such as Chinon or Villandry, exploring extraordinary gardens in Villandry before ending on a high note with the zoo of Beauval, where over 4,600 animals reside, and a visit to one of the most beautiful castles of the Loire valley : Chenonceau. 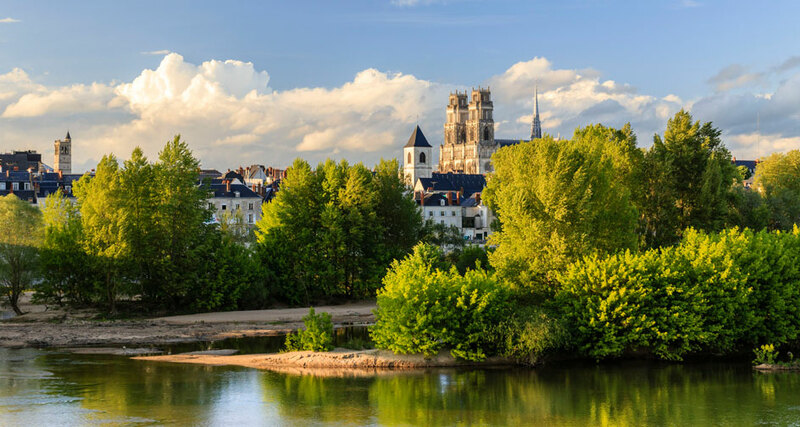 Your roadtrip begins in Tours, the leading town of the Loire Valley, flagship of the “beautiful Touraine” as sung by Alfred de Vigny. Start with the Cathedral quarter. 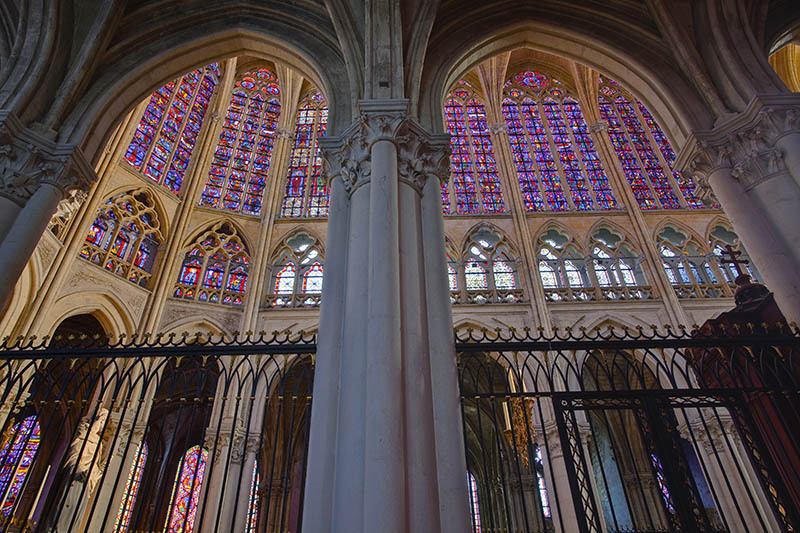 Calm and serene, it unfolds along a straight network of white and harmonious facades between the boulevards and the cathedral that you can visit afterwards. 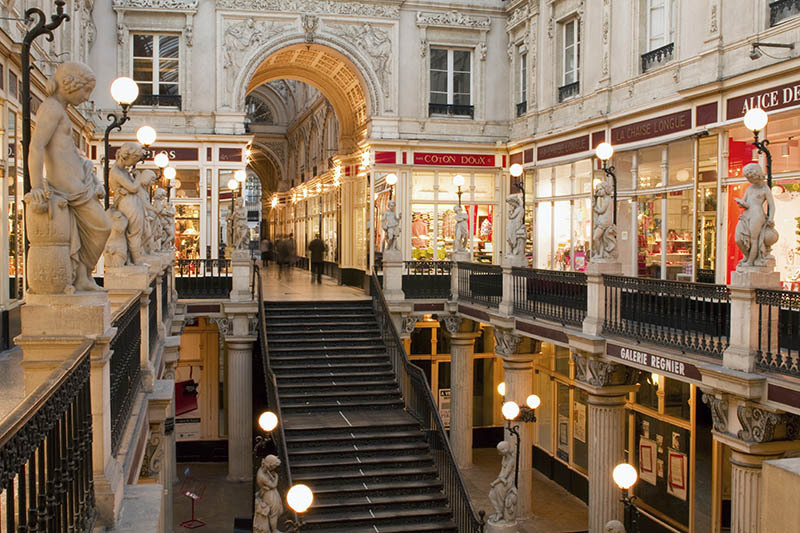 After a lunch break, walk off your food in the Plumereau quarter, admire the early Italian painters at the Museum of Fine-Arts and finish with the new Centre de Création Contemporaine Olivier-Debré. 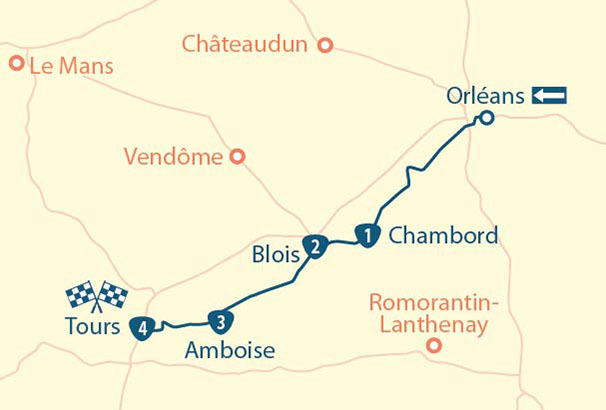 You should then take the road to Villandry, your second stop. 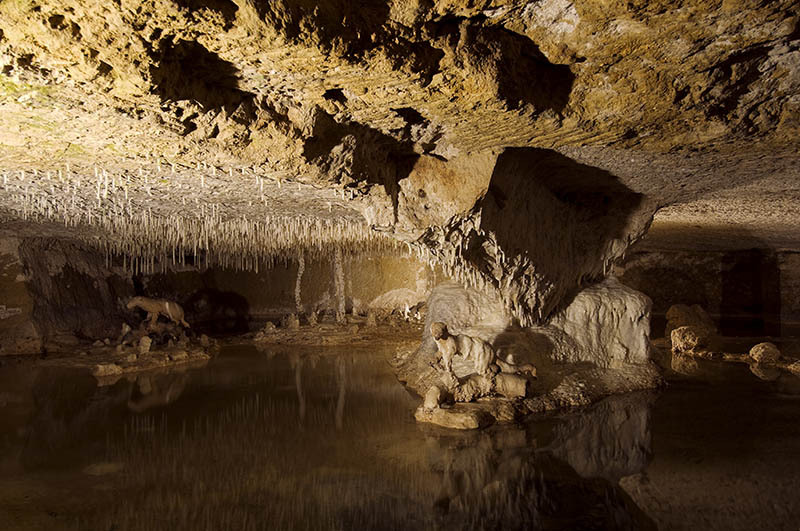 MyTripTailor Advice : a visit to the Petrifying Caves in Savonnières will be a sure fire hit with the children. 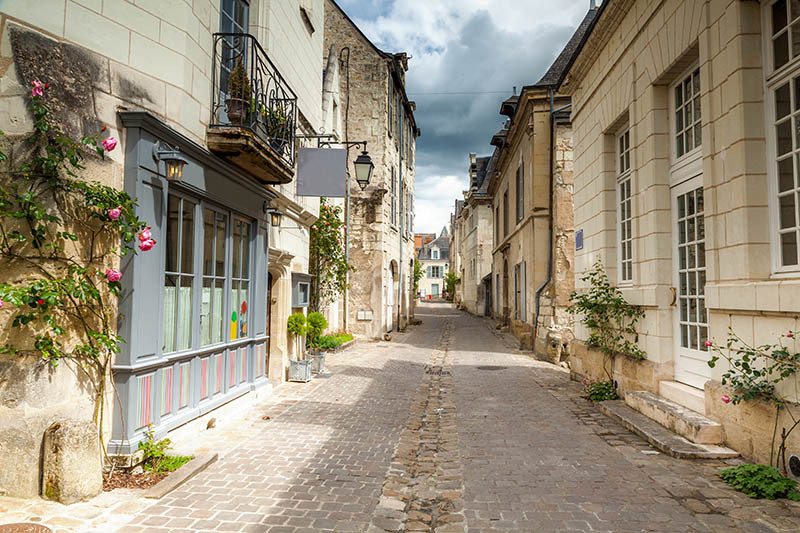 Welcome to Villandry, famous for its gardens of artistically combined species, sculpted hedges, lined linden trees and arbours embellished with rose bushes. 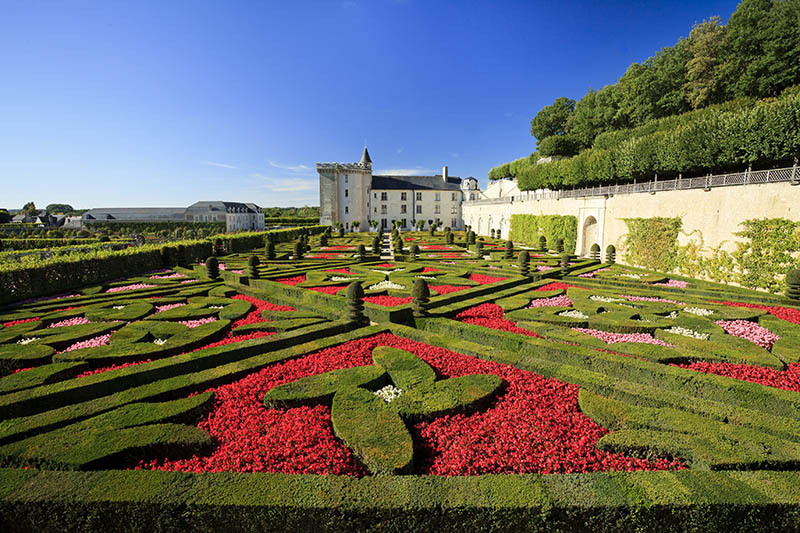 Several levels await: begin with the Renaissance vegetable garden, then the ornamental garden, Jardin des Simples and finally the sun garden before visiting the chateau. 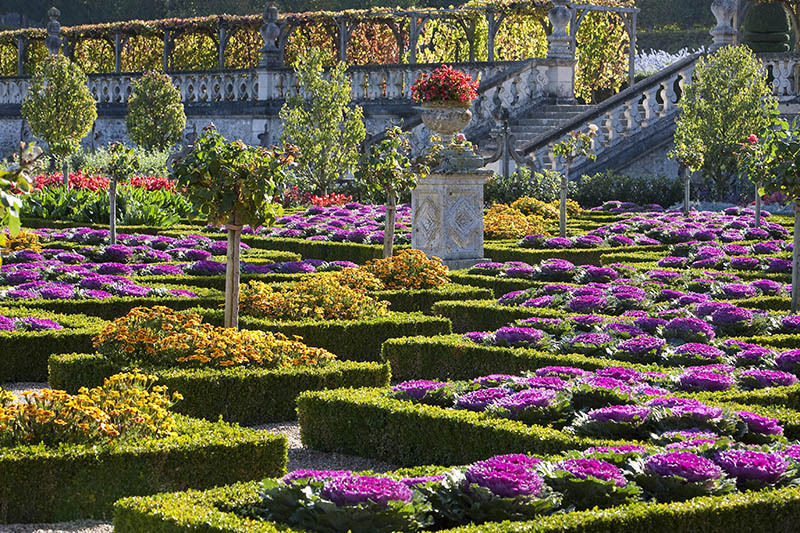 Built at the end of the Renaissance, the Château de Villandry exhibits the rigorous harmony of the classical style. Don’t miss the oriental room and its gorgeous ceiling! 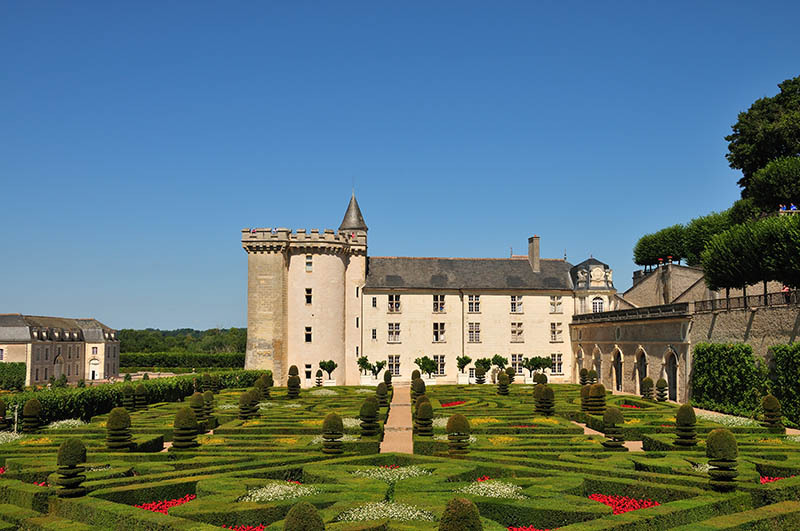 If your schedule and the weather permit, spend more time walking through the gardens before getting back on the road to Chinon. 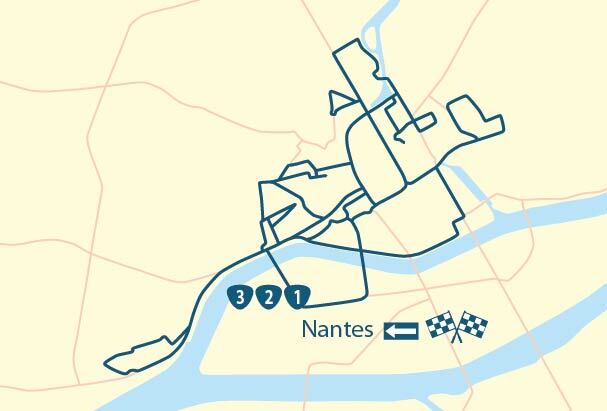 MyTripTailor advice : something to do with the children: the Charmilles maze. 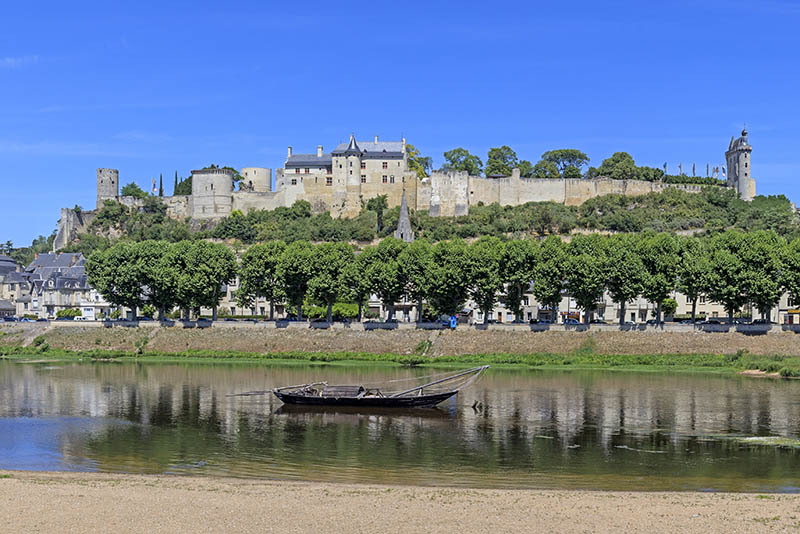 A sensational mediaeval stronghold encamped on an hill overlooking la Vienne, the fortress of Chinon was the stage for the historic audience granted by Charles VII to Joan of Arc in 1429. Start with the Royal Fortress. 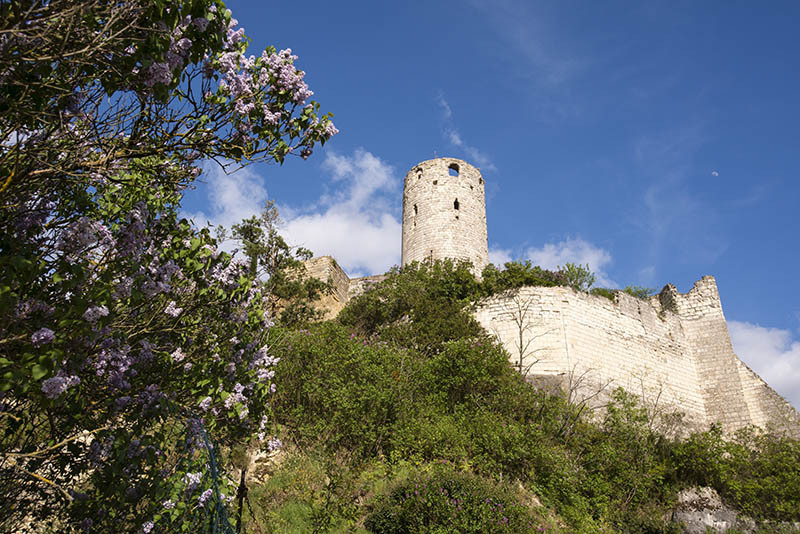 Built on a spur overlooking Vienne and the town of Chinon, this vast fortress, which extends over 500m in length, dates back to the time of Henry II Plantagenet (12th century). Continue with a visit to Fort du Coudray, the Tour du Moulin and the royal lodgings. 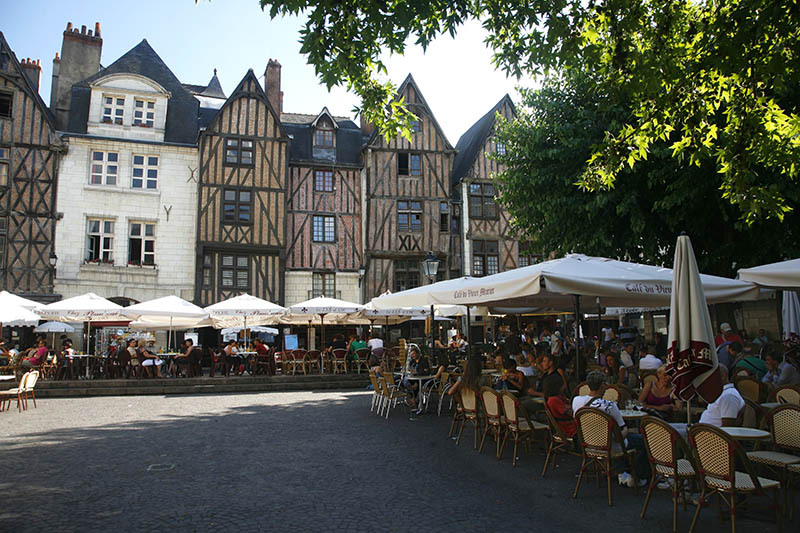 Next, head to Vieux-Chinon to eat and walk. 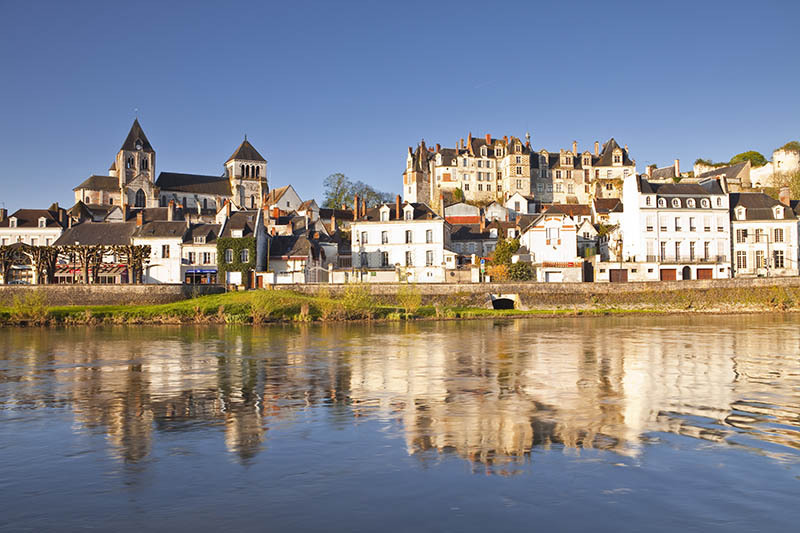 Formerly surrounded by walls that earned it the name of the “strong city”, the old Chinon squeezes its pointed roofs and winding lanes between the banks of the Vienne and the escarpment of the castle. The area has preserved many medieval houses: half-timbered facades with carved corbels, stone gables flanked by turrets. make sure you’re wearing good shoes, almost every street is paved. Gateway to the ZooParc de Beauval, St-Aignan is home to even more fantastic wildlife that claws to the chiselled capitals of the Roman collegiate church. Its low church houses some remarkable frescoes. 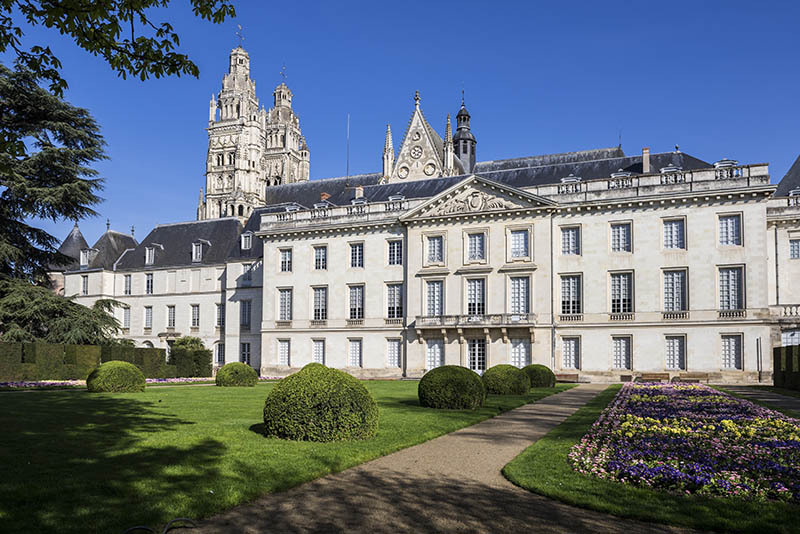 From the terrace of the chateau, the view of the Cher and the houses of the medieval city give the measure of a city full of charm which deserves a visit, before a visit to the zoo. 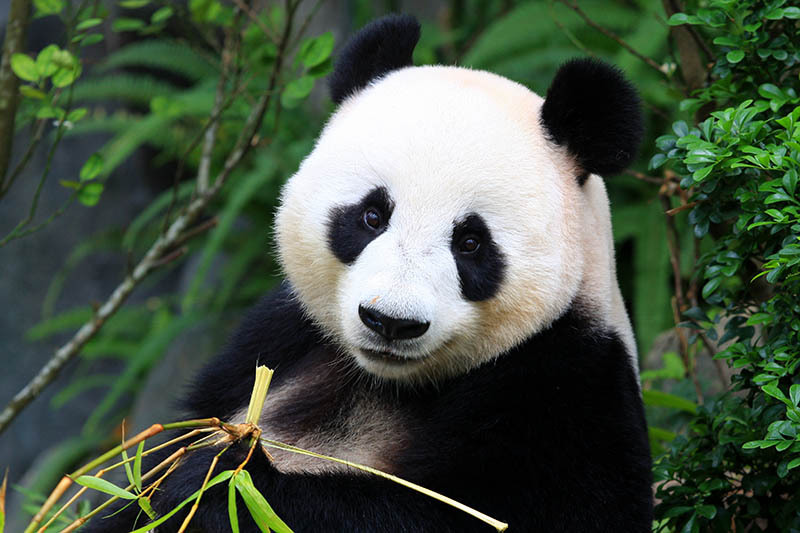 In the heart of a huge park, more than 4,600 animals come together, including rare white tigers, great apes and amazing manatees, as well as koalas, okapis, sea lions and the famous giant pandas, Huan Huan and Yuanzi, the only ones on view in France. Don’t miss the tropical greenhouse with great apes and birds. 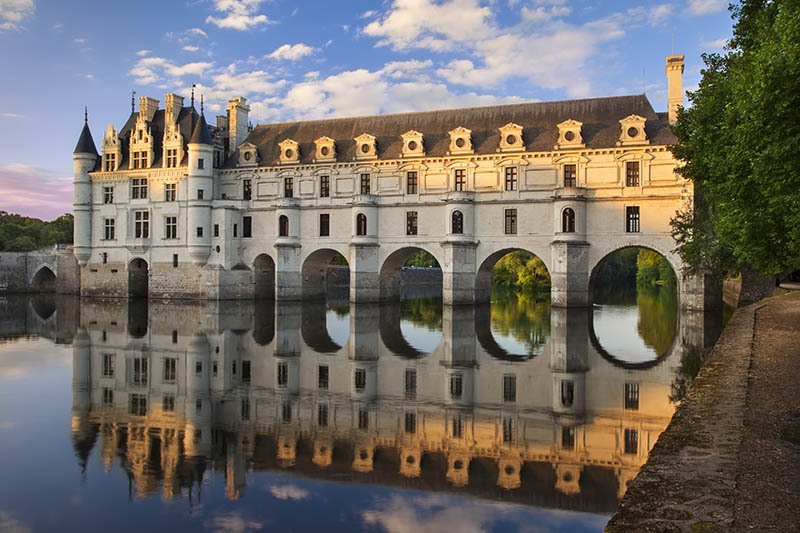 Leave the park in mid-afternoon and head to Chenonceau to visit its wonderful castle. Allow1h30 to visit the building and gardens. MyTripTailor tip: In the evening, the penguin bay comes alive for feeding time. Since 2007, the colony of 70 penguins has grown from behind the facade of a 300m2 swimming pool. 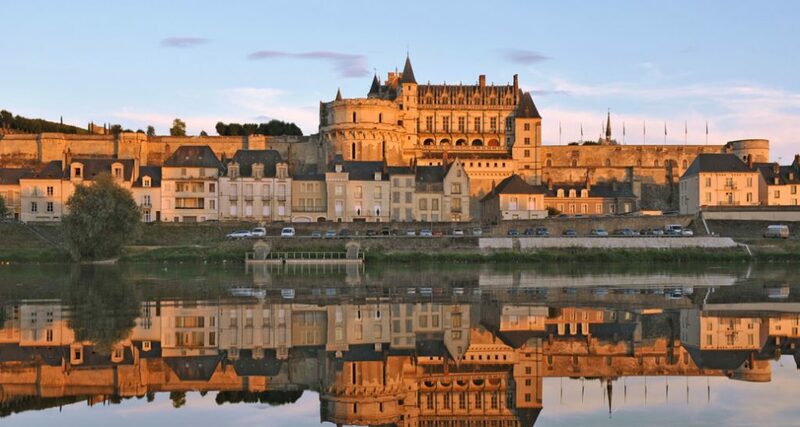 From the Chateaux of the Loire valley to the Zoo de Beauval – a tour with stages between Tours, Villandry, Chinon and Chenonceau, offered by MyTripTailor, the specialist in self-guided trips. Customize the stages of your tour and choose your accommodation, services and activities, there and then and in one go!